By Nic Paton 3rd October 2017. 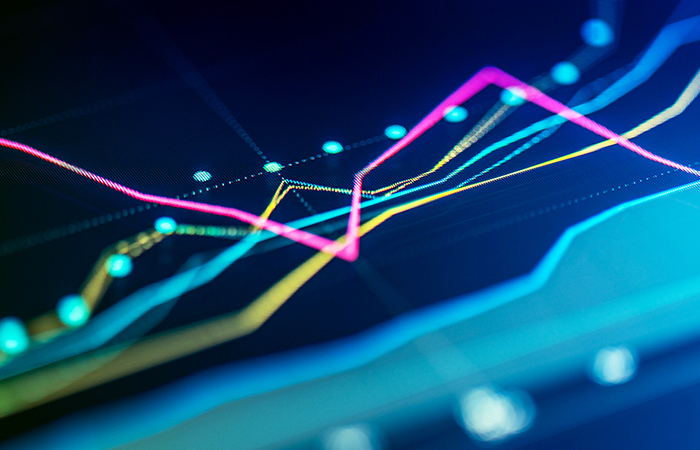 Fewer than a third (30%) of employers use people analytics to calculate the cost, impact and return on investment (ROI) of reward and benefits in their organisation, according to research conducted by Employee Benefits for Equiniti published in September. The finding, from a survey of more than 200 employers, is curious, not to mention a little depressing, when one considers that many HR, benefits and reward professionals recognise that good data and analytics are one of the key ways to understand and unlock employee engagement within their organisations. So, why the disconnect? More widely, how can employers best use data and analytics to measure the ROI of their employee engagement initiatives, to measure how these are affecting their bottom line, for good or ill?